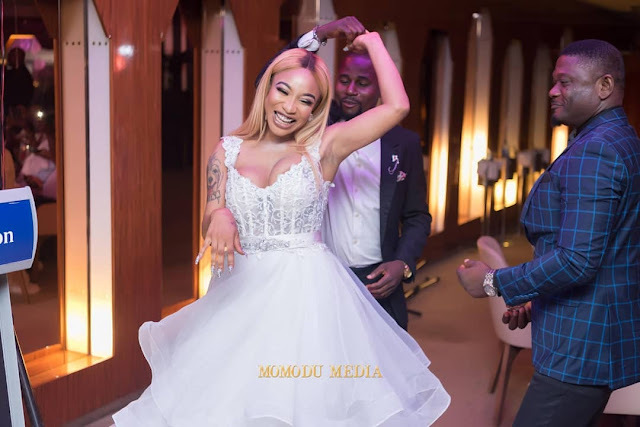 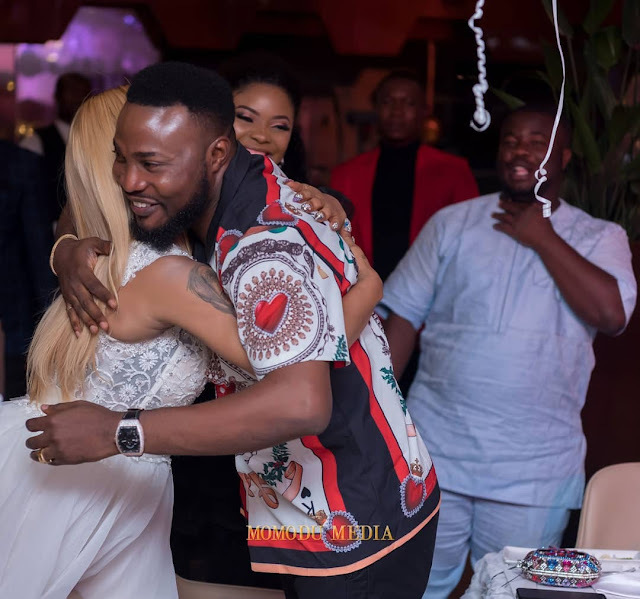 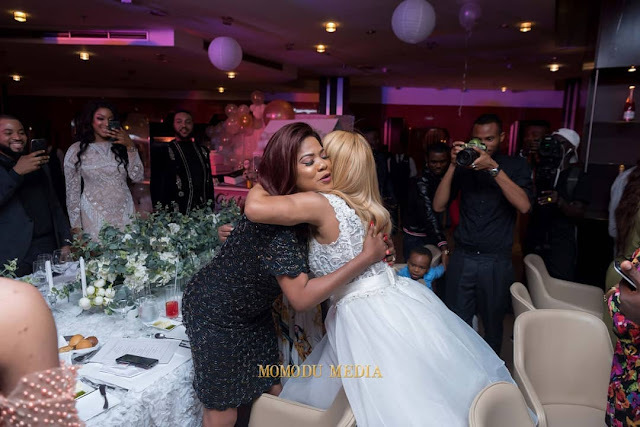 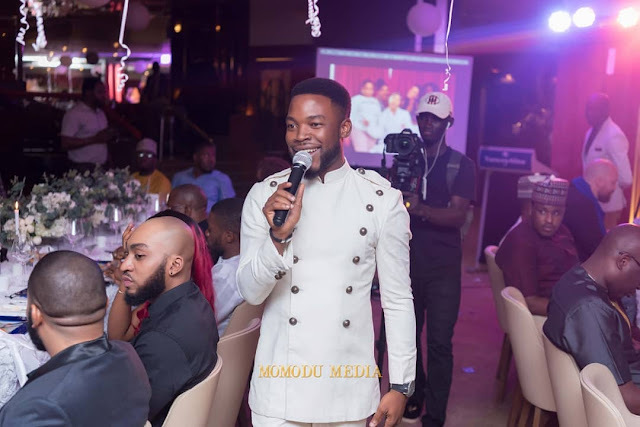 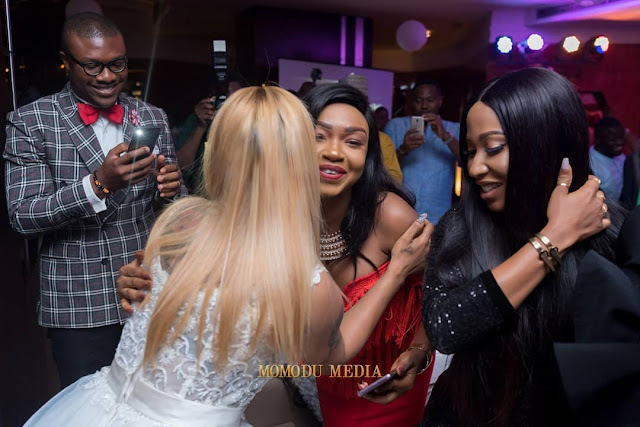 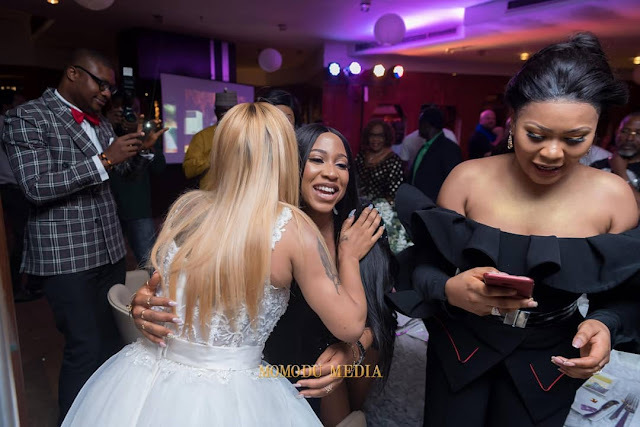 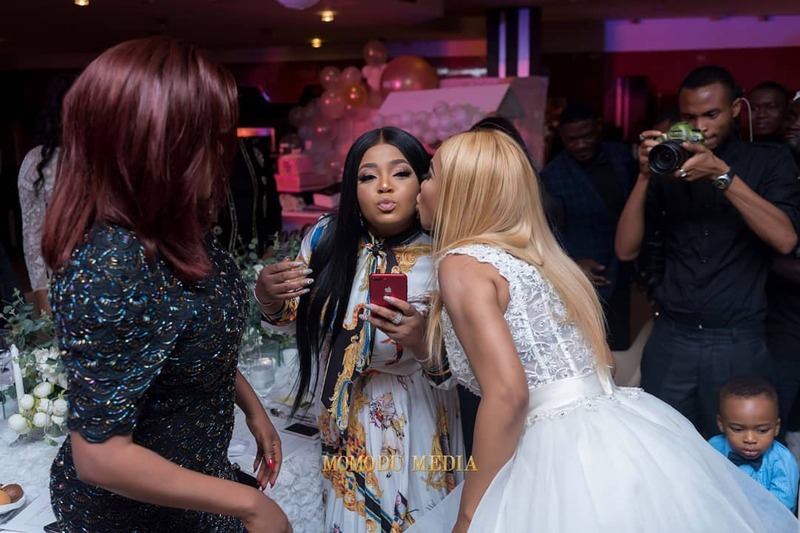 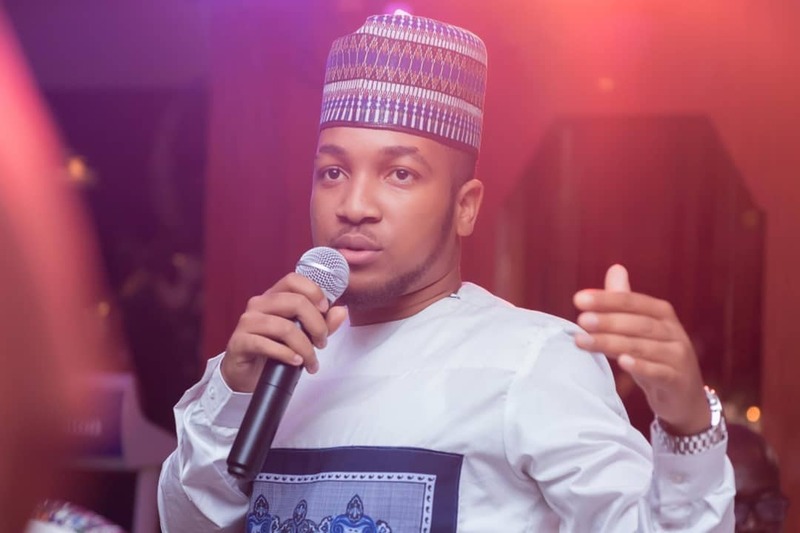 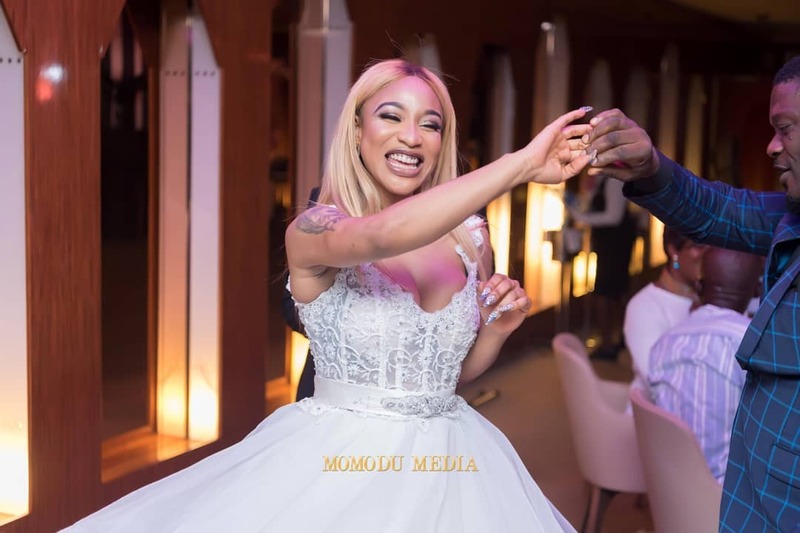 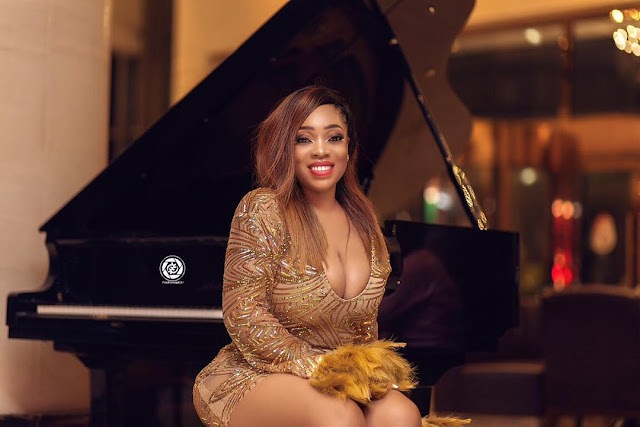 Nollywood actress, Tonto Dikeh marked her 33rd birthday with a party well attended by family and friends. 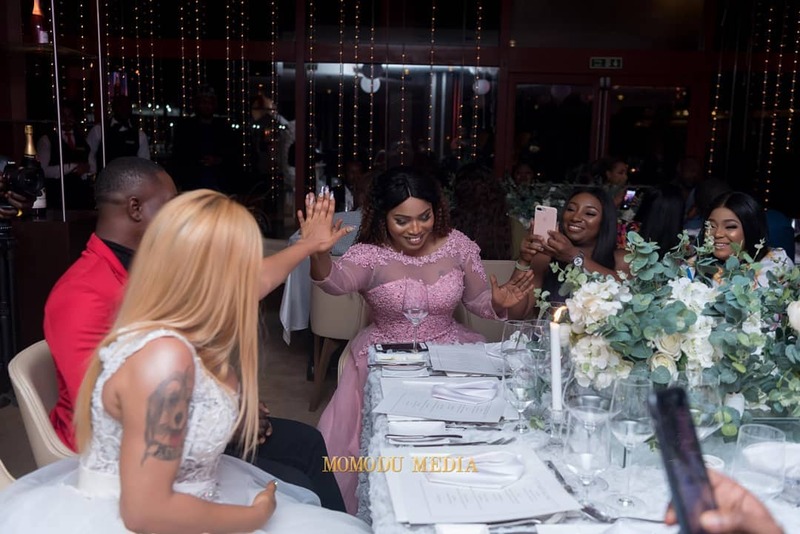 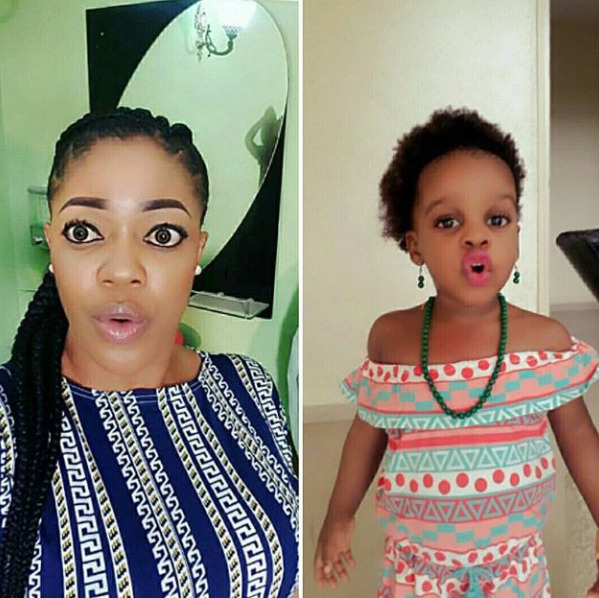 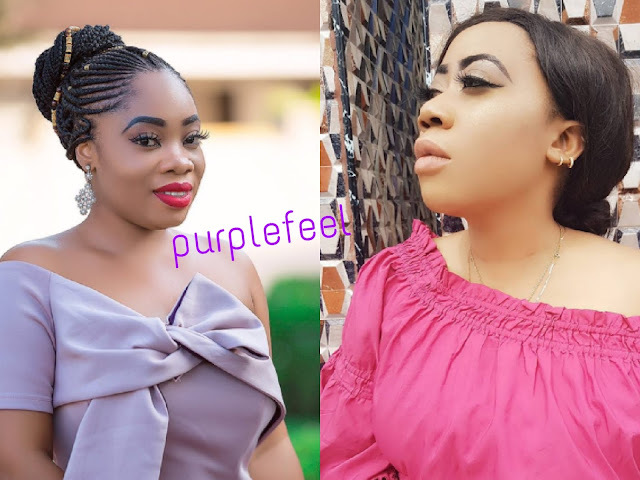 Some colleagues of hers in attendance include Toyin Abraham and Halima Abubakar who is also celebrating her 33rd birthday today. 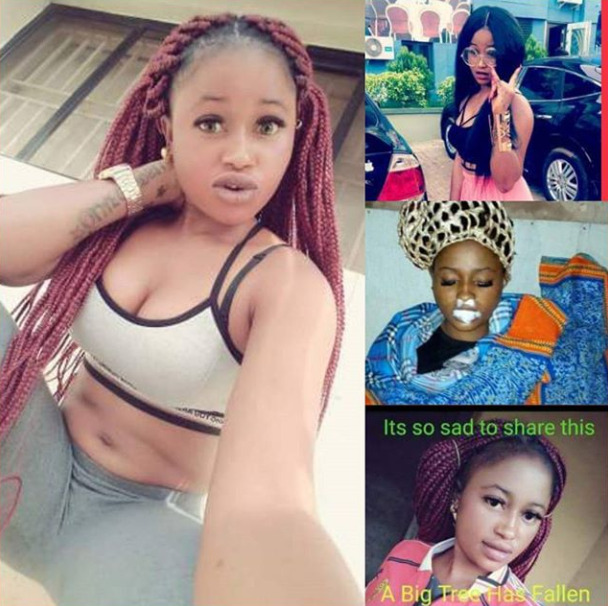 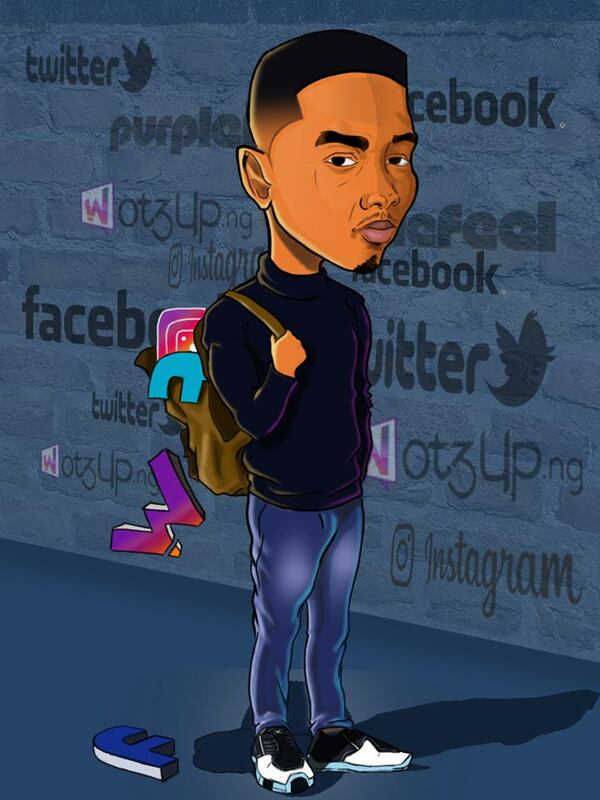 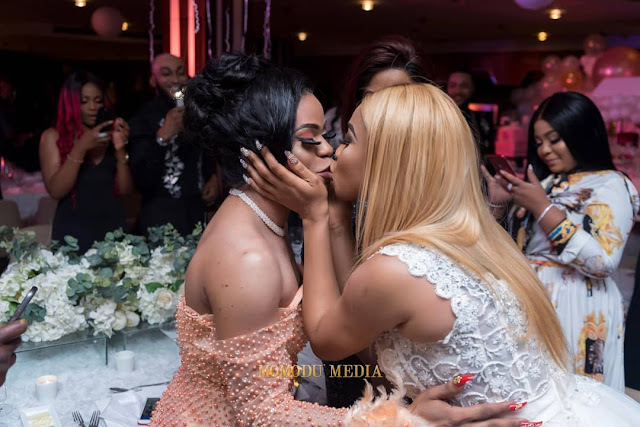 One of the pictures shared by Tonto Dikeh shows her kissing Nigerian cross dresser, Bobrisky.